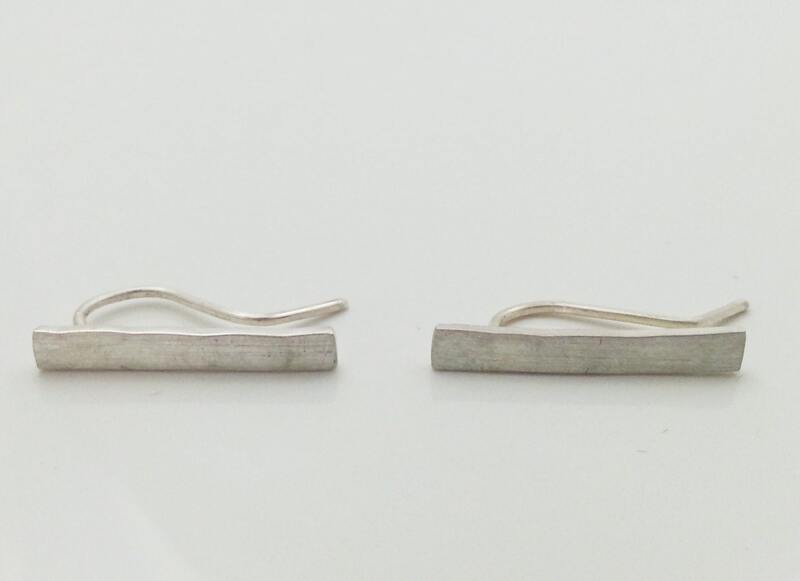 Silver YOKO earrings. Sterling silver. 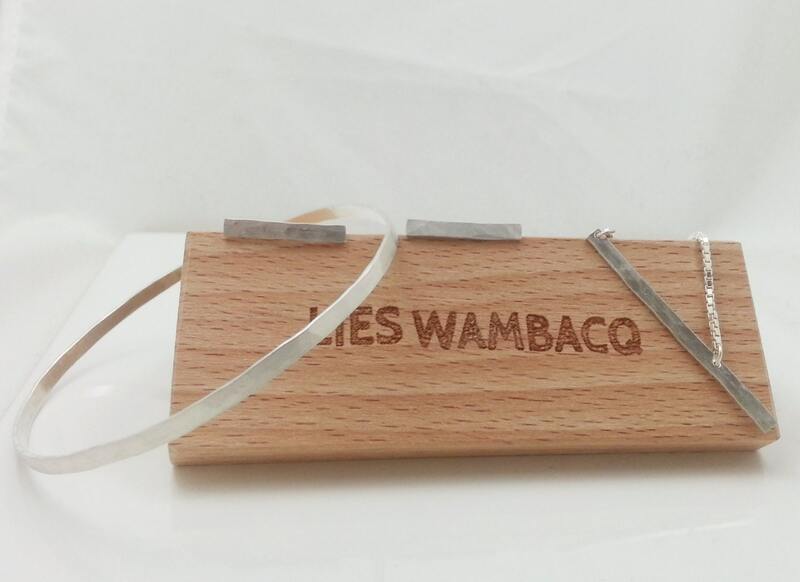 Minimalistic and geometric ear cuff. 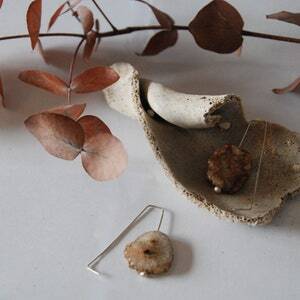 Handmade earring. Bar earring. 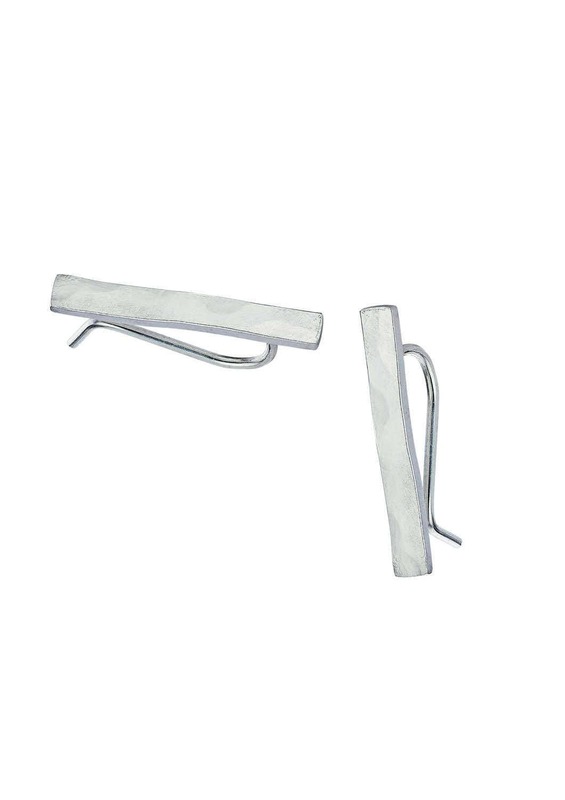 Rectangle hammered earring. 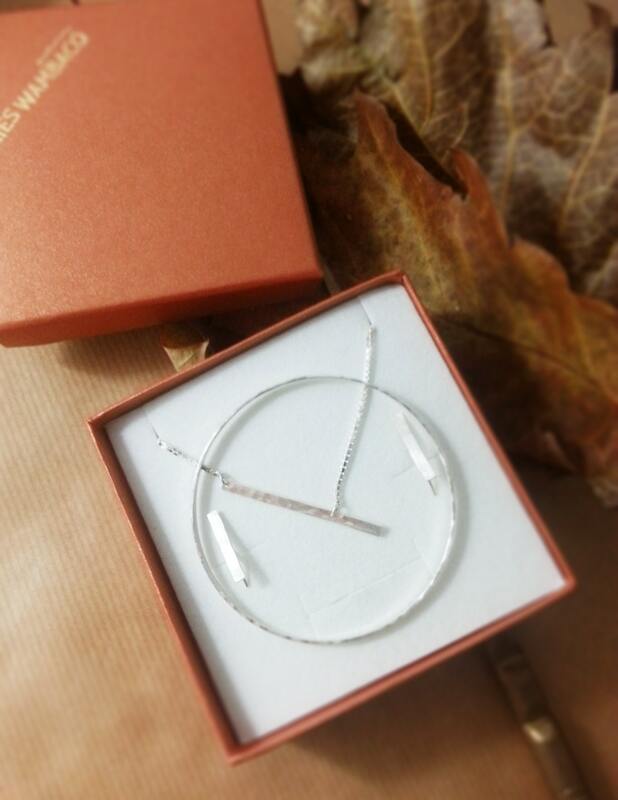 Unique handmade silver earring with a hammered pattern in a rectangle shape. 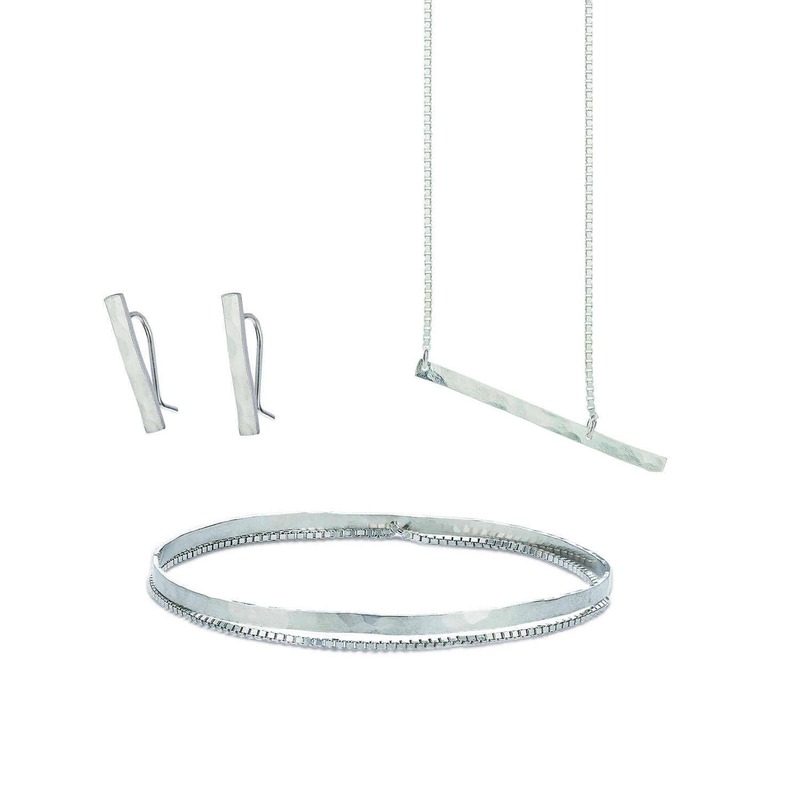 You can wear the earring as a pendant or ear cuff. Free to choose! Unique and elegant. Handmade just to beng your ears for years! 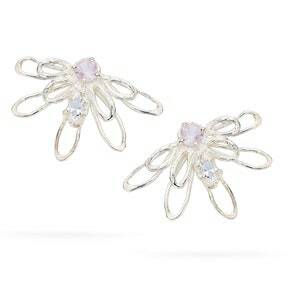 Perfect for a bride or a bridal gift. The jewel is forged and stamped with Lies her master stamp + a 925 stamp. 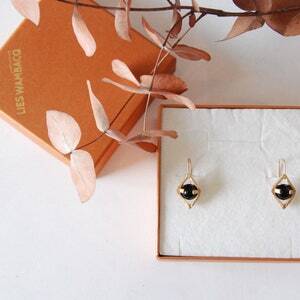 This pair of earring are also possible in 14K or 18K Gold. Don't hesitate to ask me for prices or custom made orders! 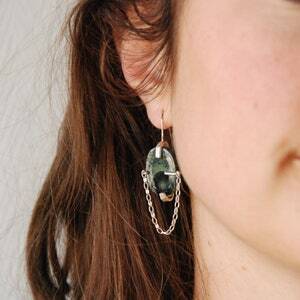 The earrings can be made bigger or smaller.